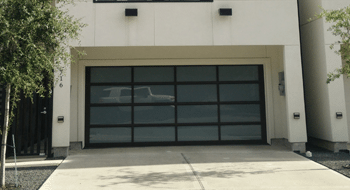 When You Need Garage Door Service in Austin , Call Chameleon Overhead Doors! We’re your locally owned and operated Austin Garage Door Company. We provide services for repairing, installing and maintaining: Garage Doors, torsion and extension spring replacement, cables, pulleys, panel replacements, Garage Door Installation and Garage door opener in Austin, TX! It is our mission to provide you with the best overhead door in austin at the best possible price. 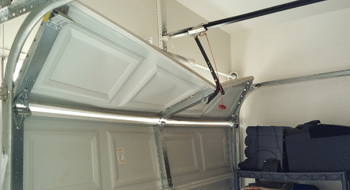 We can customize overhead garage door in Austin to fit your individual situation and needs. 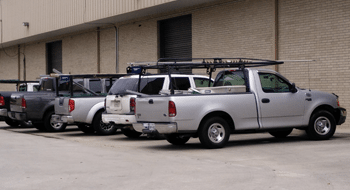 We at Chameleon Overhead Doors take pride in this community and only hire experienced technicians who value integrity and reliability along with some good old southern charm. 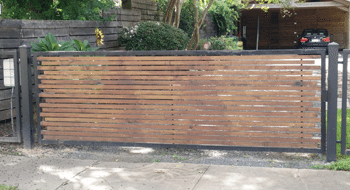 Call at (512) 203-9866 for a free upfront estimate today! Welcome to Chameleon Garage Overhead Door Company in Austin! We are a licensed home service contractor specializing in garage door installation, repair, maintenance, and upgrades in Austin, TX. 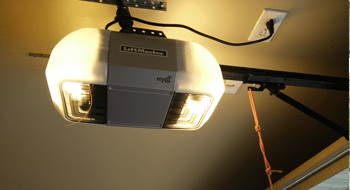 Affordable and efficient automatic garage door opener in Austin, TX to perfectly fit your needs and lifestyle: park in style! When you need a garage door installation in Austin, call your neighborhood expert garage door technicians at Chameleon! Make your home a safe and secure place where you and your family can relax with our gate installations. Accidents happen. When they result in one or more damaged overhead door in Austin TX, we’ll help you replace them fast. Our Overhead door company in Austin Provides guarantee high quality service from start to finish. Call to receive a free estimate now! 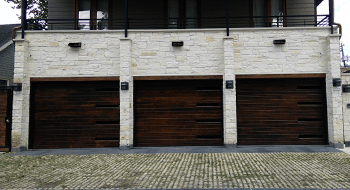 When Should You Consider Broken Garage Door Repair in Austin?